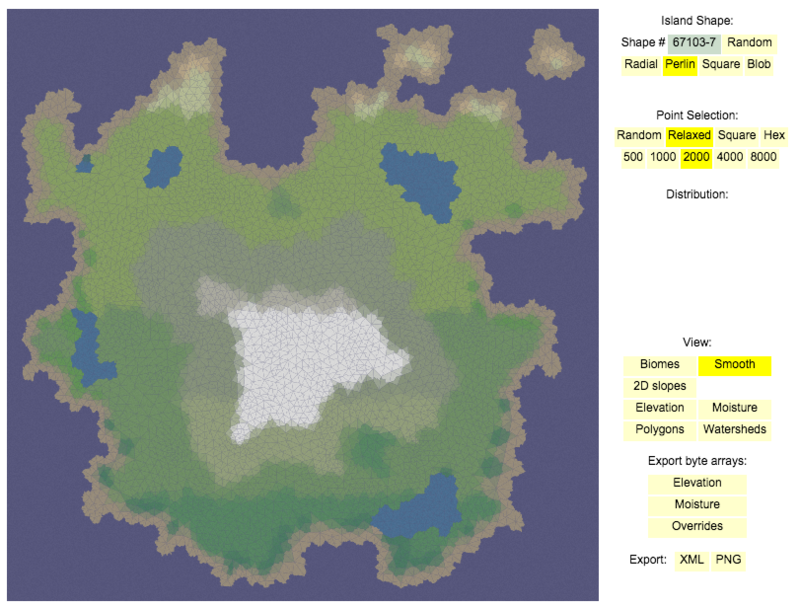 Generate polygonal maps in Dart. As of now, i just made it run. It works in the VM, but will propably freeze your browser. Polygon Map is maintained by BitAlchemists. This page was generated by GitHub Pages using the Cayman theme by Jason Long.